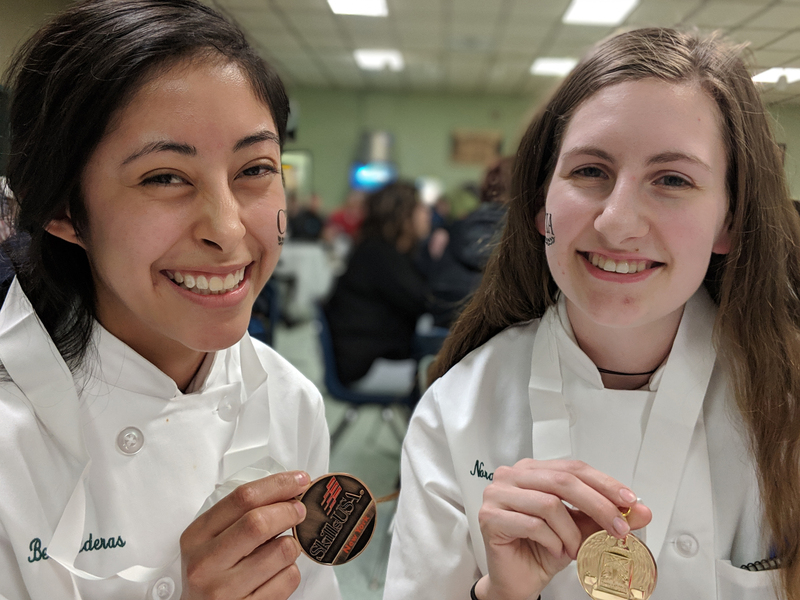 Hyde Park, NY – Students from The Culinary Institute of America took home gold medals in both the Commercial Baking and Culinary Arts categories at the New York State SkillsUSA competition at Alfred State College in Wellsville, NY on March 23. The CIA will also have a representative at this year’s WorldSkills competition. Julia Spondike of Lorain, OH won a cook-off at last year’s nationals to earn the honor of representing the United States in the international competition in Kazan, Russia in August.